Yesterday was the last day of the school year. While I am ready to have my kids home for summer break, I will miss the first graders and second graders who shared so many stories with me this year. I love the illustrations in Maple--they remind me of summer afternoons, resting in the park and listening to my mom read Mary Poppins. (I'm waiting for the red maple in my backyard to grow bigger so we can enjoy its shade.) The first-graders were delighted to make the connection between the trees and the sisters' names. 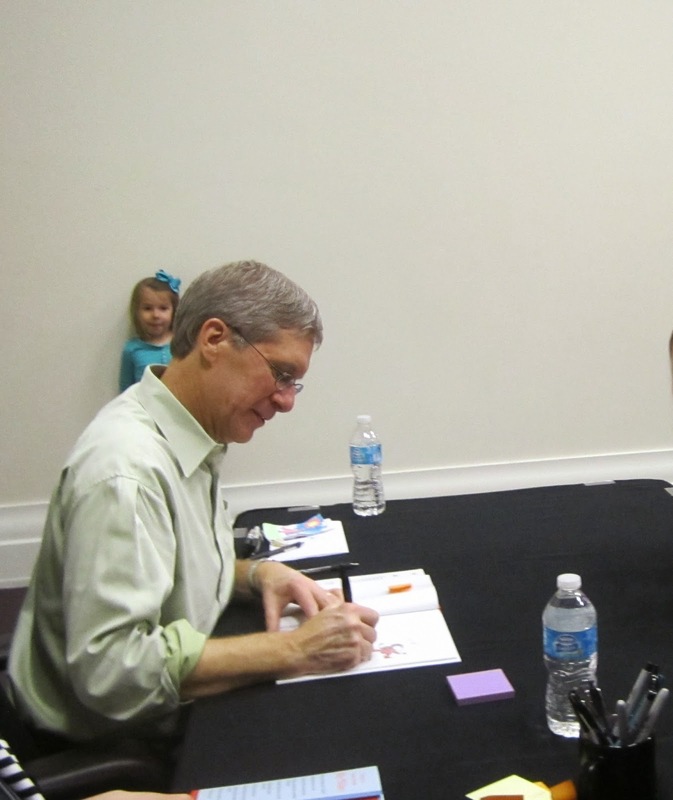 When I took my kids to the library to meet Kevin Henkes, I realized that we hadn't read any of his mouse books for storytime this year. It was time to fix that! Okay, I admit that Wolves by Emily Gravett was a small stretch for a summertime activity but it sure was a fun way to end the year. The One Safe Place is an unexpected and engaging dystopian novel set in a world where the rich rule and the poor stay out of their way. More than the larger social commentary, however, this story explores the life of homeless orphans and a society that exploits them. Slightly reminiscent of The Lord of the Flies or Among The Hidden, children take matters into their own hands when they discover the truth behind their isolated world. 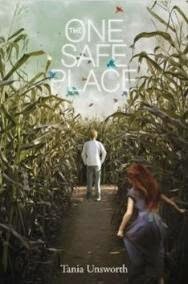 Devin is a boy who lives on a secluded farm with his loving grandfather. When his grandfather dies, however, he isn't able to maintain the farm by himself and sets off to a city he has never seen to find help. Unfortunately, he quickly realizes he has lived a very sheltered life and the security he has known is tenuous for a city orphan. A kind act attracts the attention of an older boy, Roman, who invites Devin to live in a special home for children. Devin and his new friend, Kit, eagerly trust Roman and travel to the Gabriel H. Penn Home for Childhood. At first glance, the Home has everything a child could ever want or imagine. But, after the initial sparkle has worn off, Devin realizes something is not quite right and nobody is allowed to leave. While he and his new friends at the Home search for a way out, they also try to solve the mysteries surrounding the sinister Administrator and the "Visitors" that observe the children. This gripping adventure is also somewhat creepy, but will keep you turning pages looking for the happy ending. While geared to a YA audience, I would recommend The One Safe Place to anyone looking for a good read with a grim twist.